With just days left until the deadline, City students are being encouraged to register so they can vote in the upcoming elections and the EU referendum. The elections, to be held on Thursday 5th May, will be the biggest Britain has seen outside a general election in many years. The elections include voting for the Mayor of London and London Assembly alongside elections for local councils in England. A separate referendum will take place on Thursday 23rd June to decide whether the UK will stay in the European Union or leave. The EU has changed a lot since the UK joined in 1975 which has led to calls from the public and politicians to vote on whether to remain part of the Union. Although people only need to register once to vote in both the referendum and the elections, there are two registrations deadlines. The deadline to register to vote in the elections in May is Monday 18th April and the deadline for the EU referendum is Tuesday 7th June. The outcome of both the EU referendum and the elections in May will affect students studying in London and across the UK. Voting provides the opportunity to have a say on these important issues. A recent poll by The Observer shows that young voters could hold the key in the EU referendum. 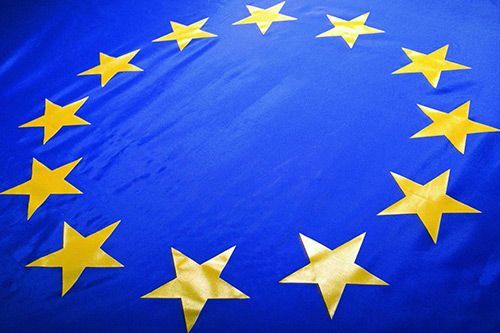 The Electoral Reform Society has warned of a “worrying generation gap” in interest in the EU referendum, which if not resolved could mean the decision lies with the older generation, if young people choose not to take part in the vote. Due to recent changes in the electoral system, many people have dropped off the electoral register. This means that even if they have registered to vote in previous elections, they may not be registered to vote now. The changes are thought to disproportionately affect students, many of whom were previously automatically registered by their institution. With so many important elections across the UK this year, we must make sure people know they have to re-register and when, or hundreds of thousands of students are at risk of being disenfranchised. Registering takes just a few minutes and can be done online or via post. To register, visit the government website. The site also provides more information about the upcoming votes, and you can also find out which elections and votes you are eligible for. Student can be registered at both a home address and a term-time address but can only vote once, in one place.